Happy Monday meal planners I'm so glad you're here. Welcome to any new readers, I hope you find something to inspire your own meal planning process. 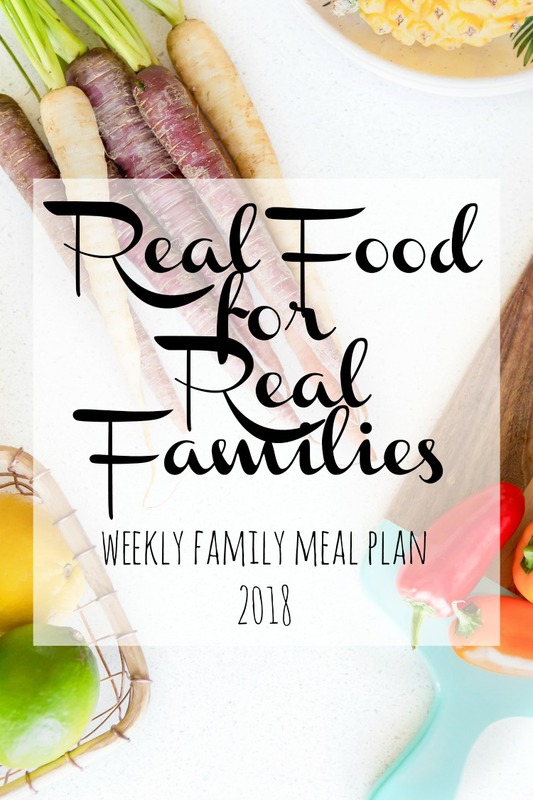 If you are a "regular" around here, thanks for popping in again and please take a minute to share something that's REALLY working for you this year in meal planning. We live in the suburbs of Philadelphia, so in case you didn't already hear - the Philadelphia Eagles defeated the Minnesota Vikings last night to go on to the Super Bowl. What that meant around here was wings and nachos for dinner, brownies for dessert, and two tired kids who don't want to go to school this morning! But seriously, with "special event" planning, my regular meal planning took a back seat this weekend AND we have a busy week coming up. Not the best situation right? But since we meal plan every week faithfully, we can handle it - so let's do this! Friday - Pizza Night - I'm a fan of homemade pizza! Rotisserie Chickens are a great mid week meal. We do clean out the fridge nights too. Great menu!